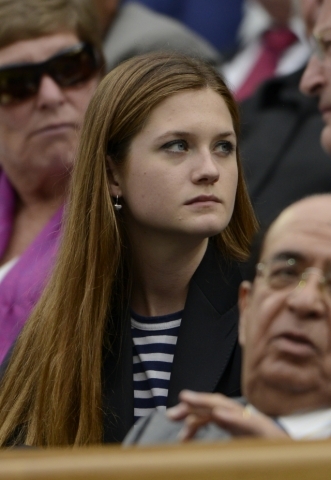 2012 - Wimbledon [Day Eight]. . Wallpaper and background images in the bonnie wright club tagged: bonnie wright bonnie.